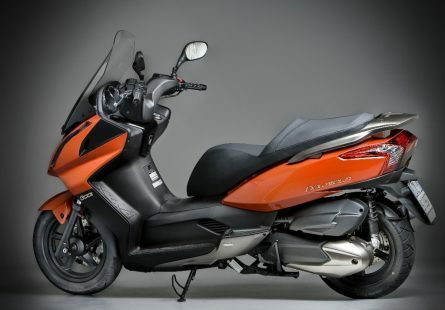 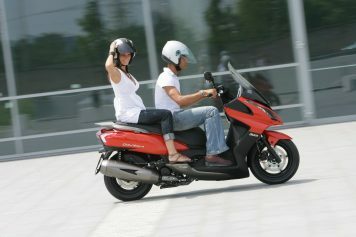 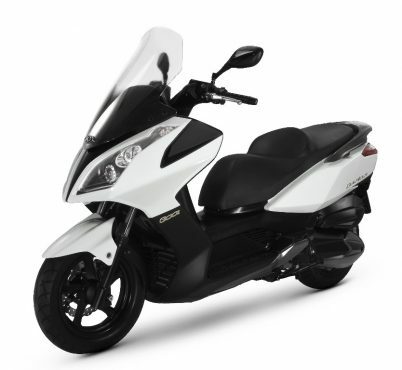 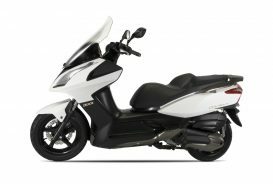 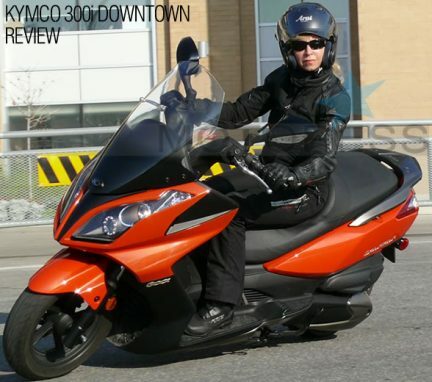 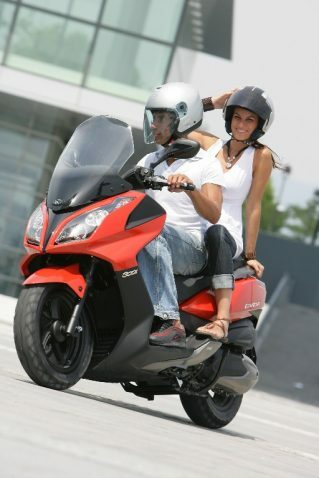 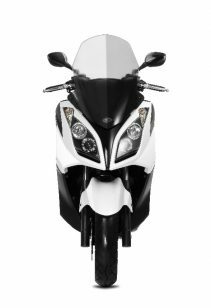 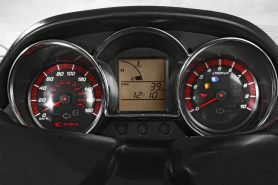 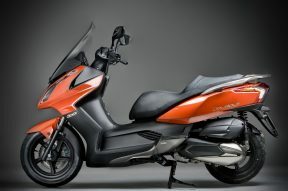 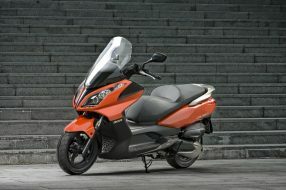 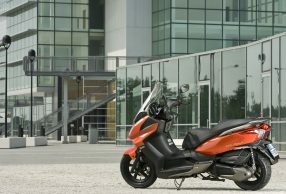 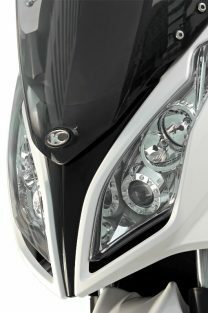 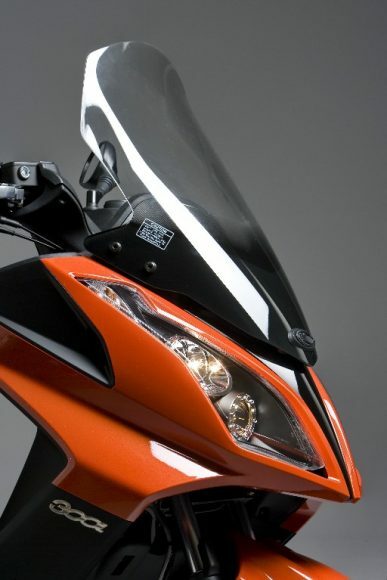 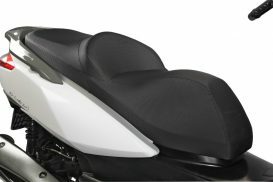 Kymco Downtown is a sharp model from Kymco first introduced in the form of the Downtown 300i. 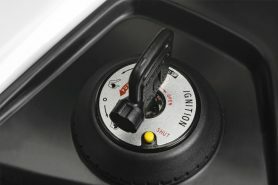 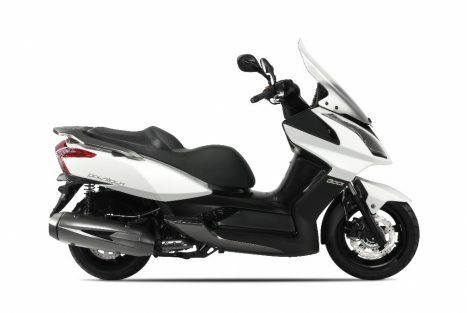 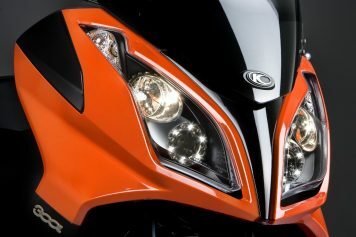 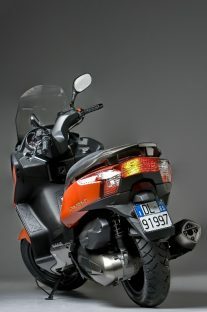 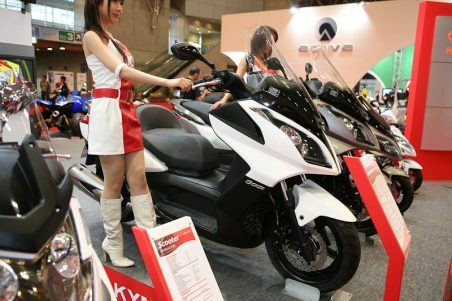 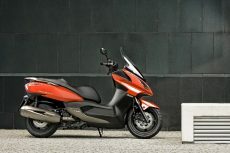 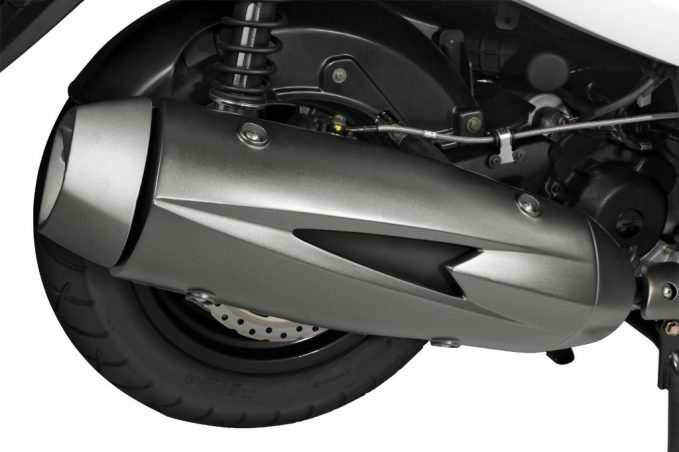 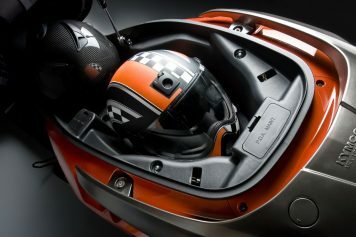 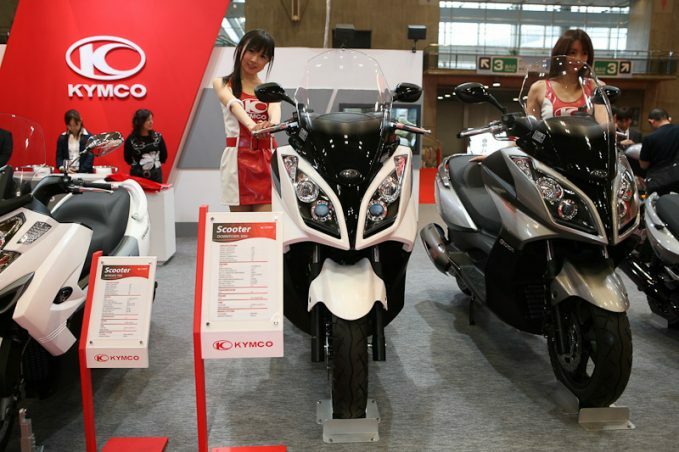 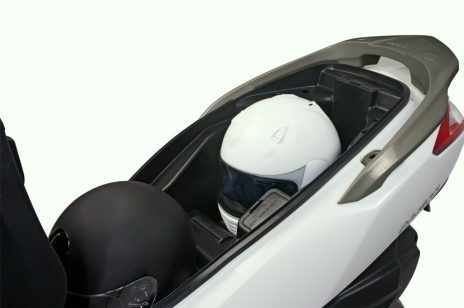 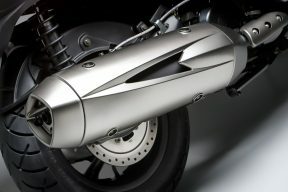 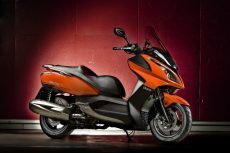 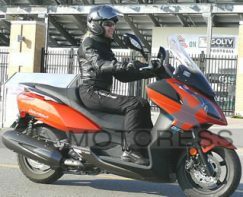 It pairs some of Kymco’s nicest styling yet with two technologically impressive motor options. 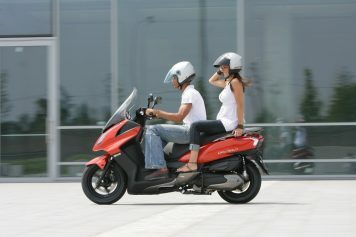 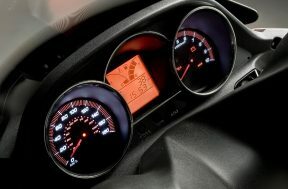 The larger 300i model was introduced to the Canadian market for 2010 and into the USA a year later, while the smaller 200i sibling was added only to the USA market for 2012 but dropped after two years.